Since the start of 2015, Sean Lenning has improved his ranking from #8 to #2…with a bullet. Lenning busted out of a more than one-year slump with an impressive run to the finals of the Houston R48 IV Stop #3, defeating his then nemesis Luis Moreno en route to the finals. Lenning capped off an impressive comeback season with a dominant victory at the R48 IV WPH Player’s Championship in Salt Lake City, dropping just one game in four matches. 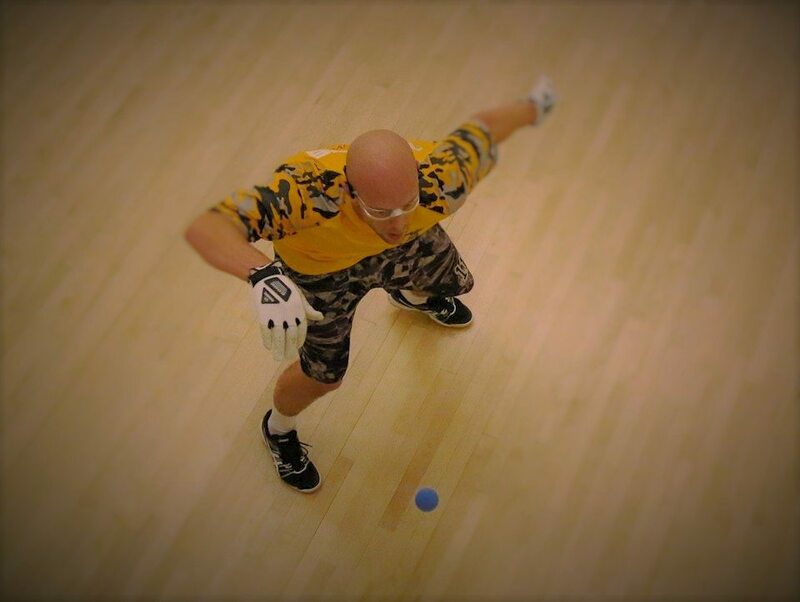 Lenning was just getting started, adding to his impressive R48 campaign by going undefeated in small ball 3-Wall and small ball 1-Wall in the summer of 2015, winning the WPH Outdoor Xrossover Championship, the USHA 3-Wall Nationals, and the WPH/WOR 3WallBall Championships and improbably adding the small ball 1-Wall World Title in just his second career 1-Wall tournament by defeating Cesar Sala and Victor LoPierre en route to the title. Lenning continued to accumulate titles as he transitioned back to 4-Wall in the fall, claiming the Washington Athletic Club Pre-Race Invitational with a two-game sweep against Emmett Peixoto in the final. In October’s Simple Green U.S. Open R48 V Stop #1, Lenning pushed five-time defending World Champion Paul Brady to the brink, leading “The Gunner” 21-14, 15-14 before falling in a tiebreaker. Lenning came back to defeat “The Buzzsaw” Robbie McCarthy for third and carried his momentum to his adopted hometown of Tucson, AZ in the R48 V Stop #2. Lenning blitzed the field in Tucson, winning all four of his matches in two games and outscoring his opponents by a combined score of 120-58. Lenning will be back in action in Milwaukee in December and will join the Race 4 Eight V tour for its third stop in New Orleans in January of next year.